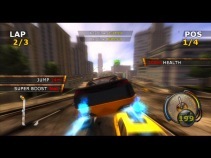 Track 1: Financial Centre A gameplay. 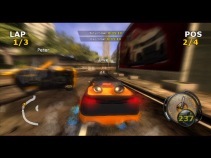 Track 2: Financial Centre B gameplay. 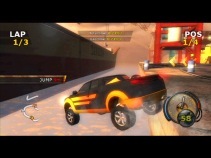 Track 5: Industrial Port North gameplay.